[YOUR ORGANISATION] uses ClubPay to make it easier, quicker, safer and more convenient for you to make payments and provide us with information. By using this site you are subject to ClubPay's terms & conditions of use, a short form of which are summarised below. These are designed to cover the key points in an accessible, easy to understand and easy to digest manner. The is nothing especially sinister lurking in there; they explain how the site works and will provide answers to common questions. You will find Terms & Conditions specific to [YOUR ORGANISATION] by using the link in the menu above. You can make contact with us by using the 'Contact' link in the 'About' menu above. The internet can be a murky place for the unwary so we have taken every precaution to protect ourselves, our payment partners and our customers from the risks posed by a very small minority of unscrupulous organisations and individuals. The net result of this is a set of Terms & Conditions that are as short and to the point as we can make them, but which still run to many thousands of words. Nor, in all honesty, are they the most gripping read - there are brands of paint that dry in a more entertaining manner. 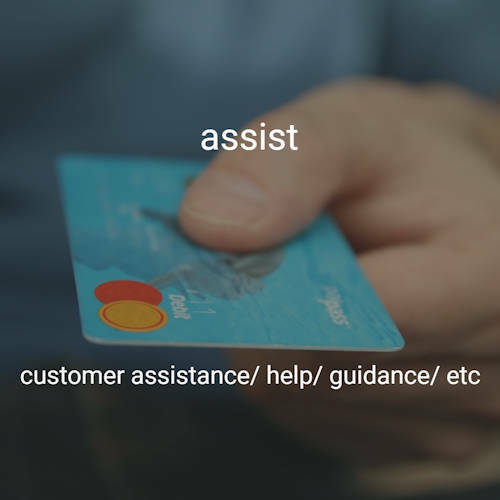 We are therefore pleased to provide this quick & easy version, designed to cover the key points of our service and the associated Terms & Conditions in an accessible, easy to understand and easy to digest manner. However, we strongly recommend that you take the time to familiarise yourself with the unexpurgated version - it is the full version that you are required to agree to as part of every customer transaction or when signing up as a Vendor; you must make sure that you are comfortable with all the provisions it contains. It is also where you will find full details of our Refunds Policy, the cards we accept and company details including full contact information. So What Do ClubPay Do? So What Don't ClubPay Do? Many of the Products offered by our Vendor Organisations are service-based and may be delivered sequentially over an extended period of time, e.g. a club membership, a coaching course. As ClubPay are not directly involved in delivery we have no means to assess the legitimacy of any claims for refund, nor are we able to assess whether a full refund or a pro-rated refund is appropriate. In the first instance, all refund requests must therefore be addressed to the Vendor Organisation providing the Product or Service. Your normal rights as a consumer apply to your purchase (you have the right to cancel within seven days of the Vendor Organisation’s contract with you, or within seven days of receipt of the goods, whichever is the longer), but please remember that it is the Vendor Organisation who have the responsibility for protecting those rights in the first instance, not ClubPay. We will not normally make refunds directly to the Customer - these are the responsibility of the Vendor Organisation, except where any error is the fault of ClubPay. Refunds between the Vendor Organisation and the Customer may be made by cash, cheque, or other appropriate method, but not by card through ClubPay, except where the Dispute Resolution process applies.